Because they're just as good as their high-end counterparts! Here are four makeup categories you don't need to spend an arm and a leg on! 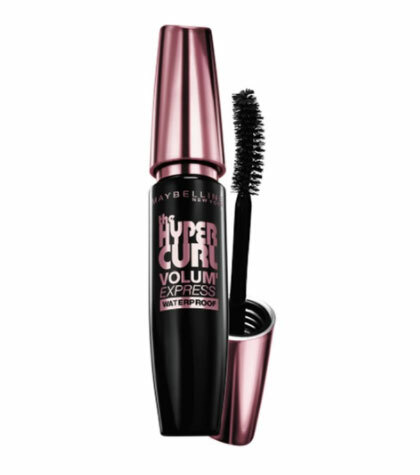 Mascaras are supposed to be thrown away after three to six months, making their luxury versions not worth it. Besides, there are a ton of amazing ones that cost a quarter of the price and they all do the same thing: Volumize, curl, and lengthen your lashes, in either regular or waterproof versions. 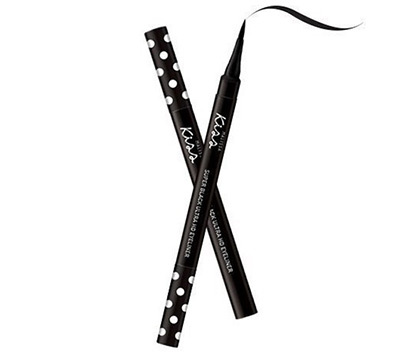 While eyeliner expires between six to 12 months, that doesn't mean it will last that long. If you use it every day, you'll go through it pretty quickly; if not, chances are the tip will dry out sooner rather than later. We suggest finding an affordable waterproof formula—trust us, there are plenty—and you won't be disappointed by how pigmented and long-lasting they are. 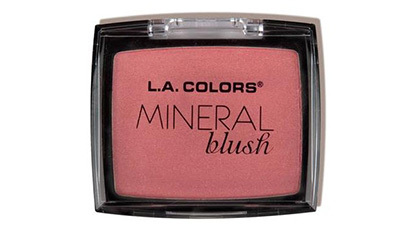 You'd be surprised at how much blushes have changed: They now come in a variety of shades, have smooth and even formulas, and the best part of all—affordable ones wear just as long as the high-end brands! Why would you want to spend thousands of pesos on a tiny compact? While there are people who say that luxury lipstick is better than affordable ones, we say they should try them again. 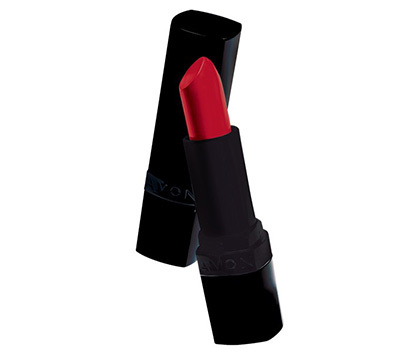 Inexpensive lippies are just as pigmented and long-wearing, and they come in a variety of colors and finishes. 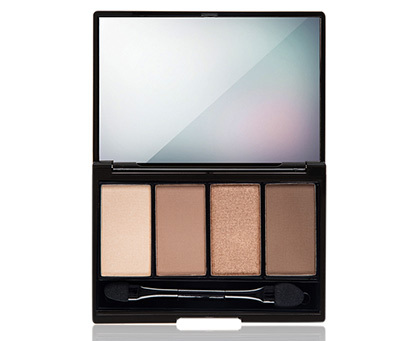 As lovely as expensive eyeshadow palettes are, be honest: How many shades do you actually use? 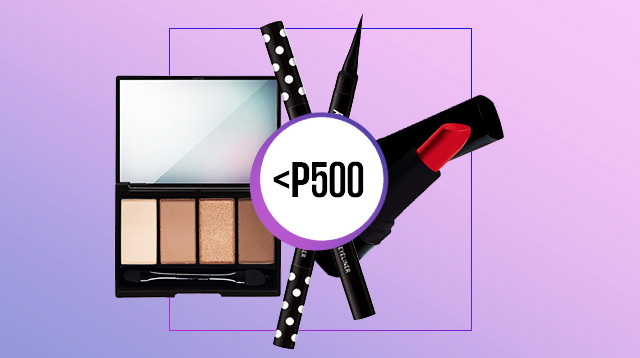 There are now affordable palettes today costing less than P500 and they are just as smooth, creamy, and buttery as their high-end counterparts!